Handed down from father to son, this age-old recipe calls for an infusion of high mountain herbs. In the 1800's, Torella was referred to as "potable Centerba" to distinguish from Centerba 72. Torella 72 maintains the same characteristics of Centerba 72 with a lower alcohol strength and slight sweetness created from the addition of fine acacia honey. 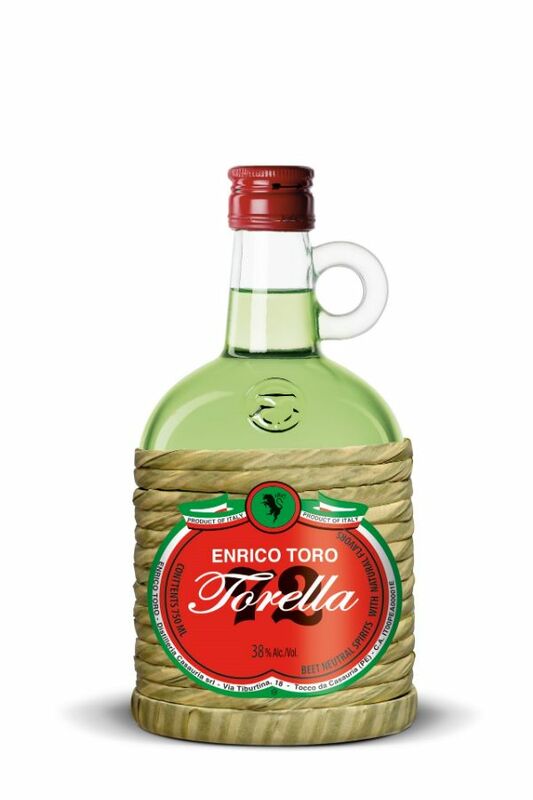 For those who want to enjoy the flavors of Abruzzo at a lower alcohol strength with a slight sweetness, Torella is the perfect choice.